I feel spoiled. 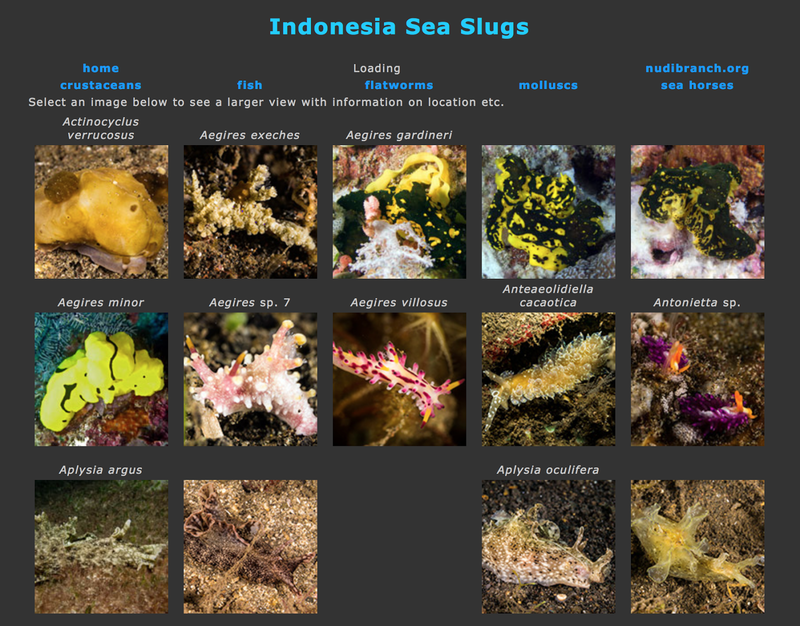 Jim has put together a great reference on Indonesian Nudis based on our trip. It is helping me immensely, sometimes the nudibranch is exactly THE SPECIMEN that I saw on that dive. It is definitely helping in my identifications.